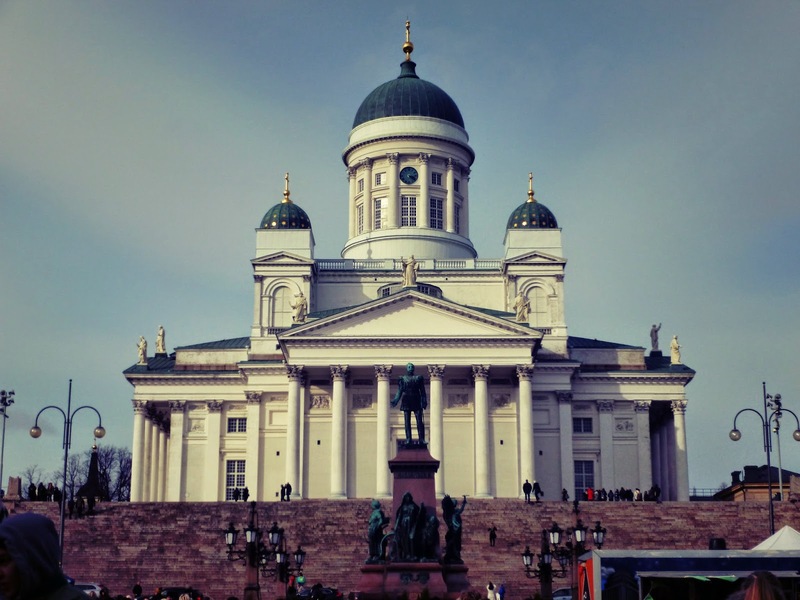 Home house sitting europe house sitting finland trustedhousesitters discount code What's House Sitting Finland Like? 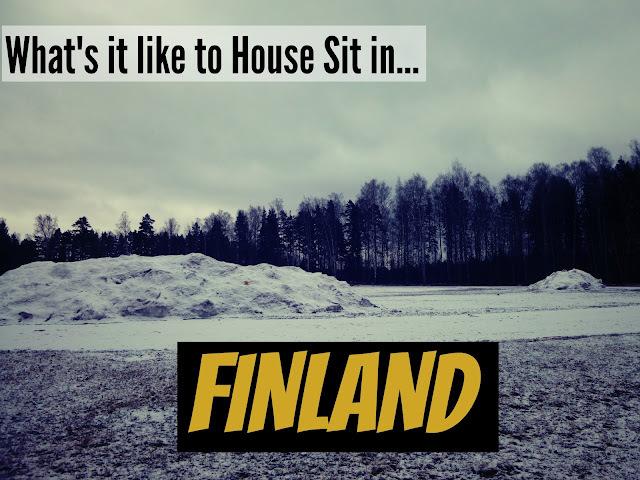 What's House Sitting Finland Like? 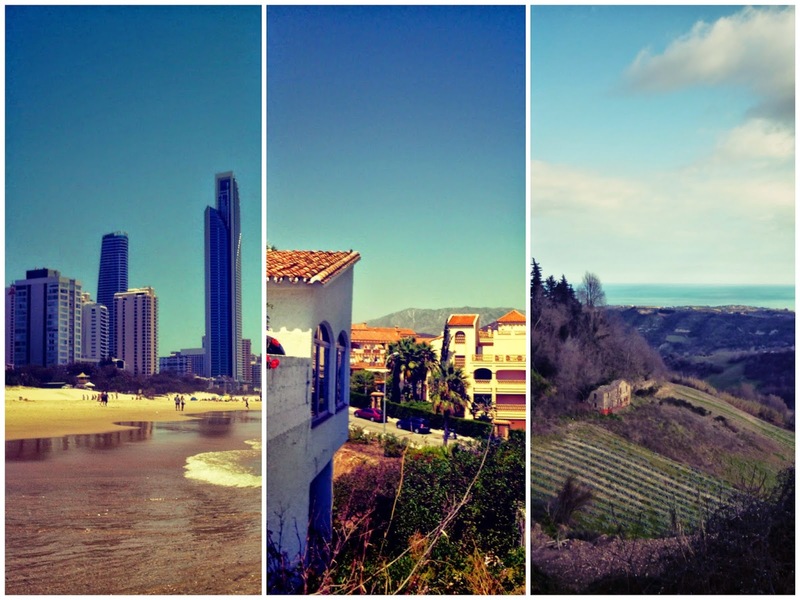 LR three of our favourite House sits at the Gold Coast, Malaga and Ancona. 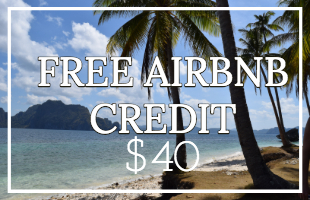 But one of the (many) things we love about house sitting is that it's not just the hot, well-known countries that need house sitters. House sitting can take you ANYWHERE in the world. 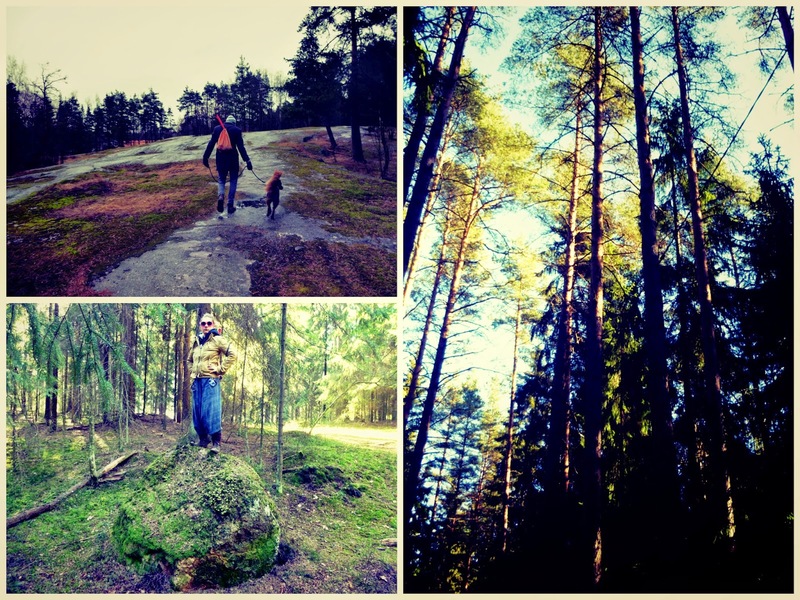 For example this month we are house sitting Finland! 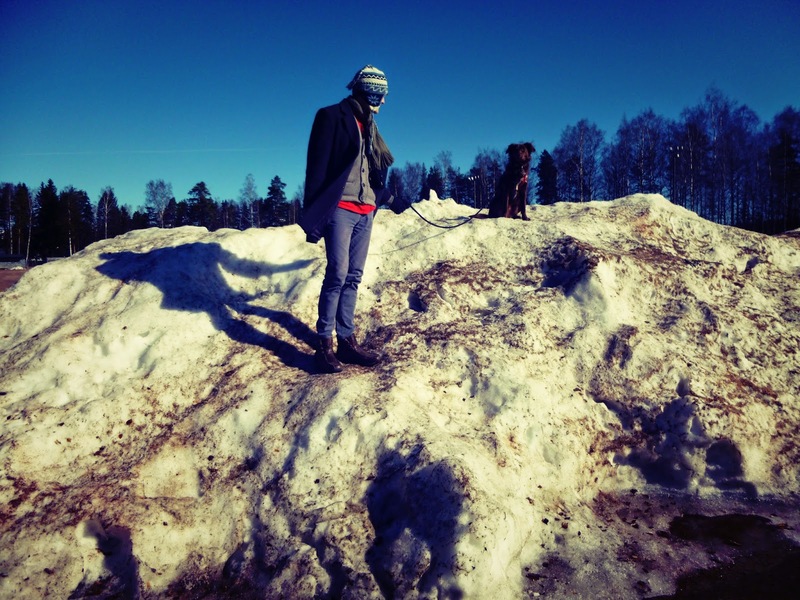 So what's it like to house sit Finland? House sitting Finland is beautiful! On this house sit (like the majority of our sits) we are looking after a lovely dog, which means lots of beautiful walks in the woods. There are lots of hares! We have seen so many hares here it's crazy. We are in a suburban part of Helsinki - 20 minutes away from the centre by metro, but there are lots of wooded areas and lots of hares. Sometimes they even come and sit on the lawn. 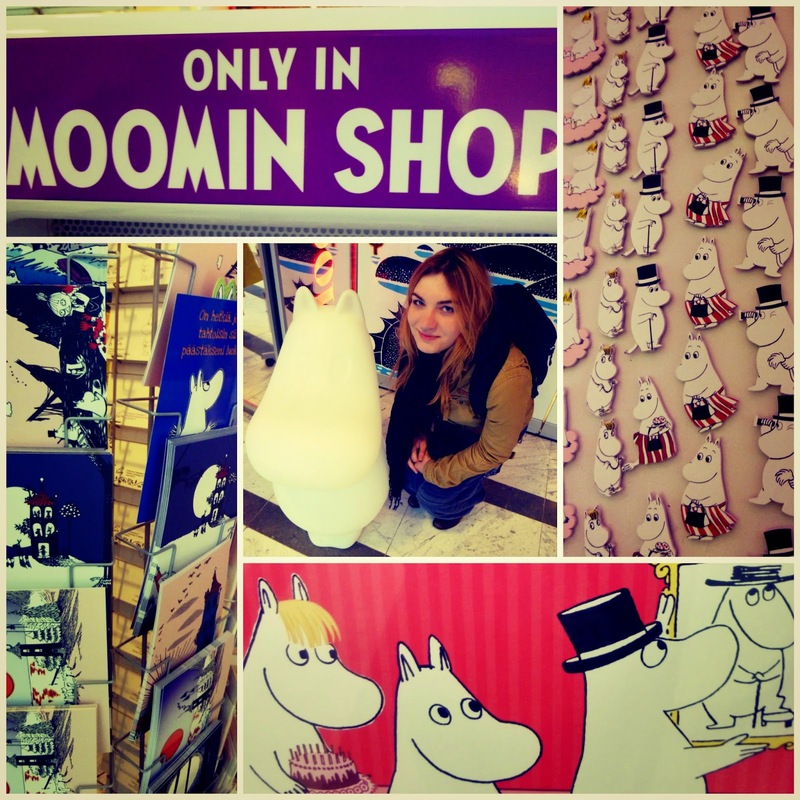 'The Moomins' was one of my favourite cartoons as a kid - and they come from Finland! Thus they are everywhere: porridge, mugs, sweets, t-shirts.. they even have Moomin tea! They're the best. We'd heard that the heavy metal scene is popular in Finland - and we have seen a lot of piercings and punky hairstyles. But Finnish music is much more than heavy metal. Their 'normal' music is great! We can't understand a word of course, but it really works. They play American and British music too but for some reason only the stuff we like, and Nightwish. Similarly to the music, we were pre-warned that Finnish food is tasteless and rubbish. But we have been very pleasantly surprised. 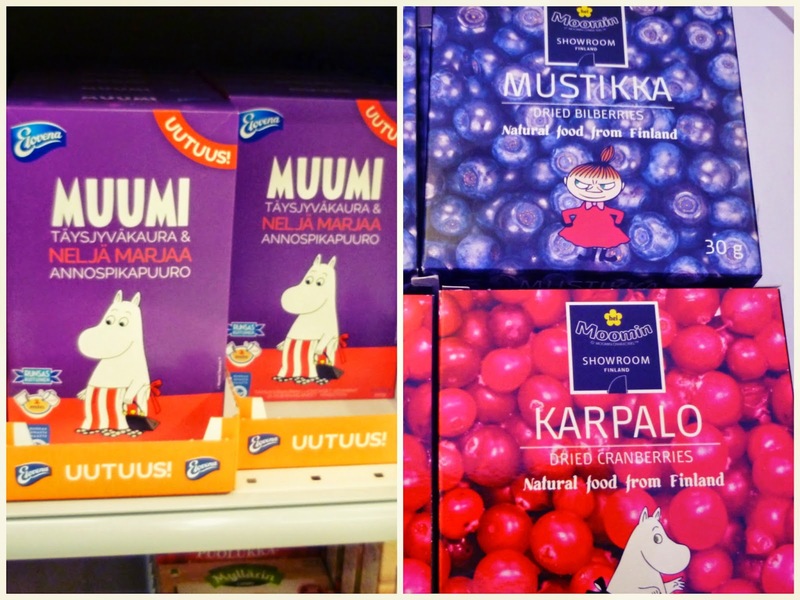 I for one happen to love porridge and blueberries and when they have pictures of Moomins on the packages... I won't lie to you if Italy and Finland had a food fight, Italy would win hands down. 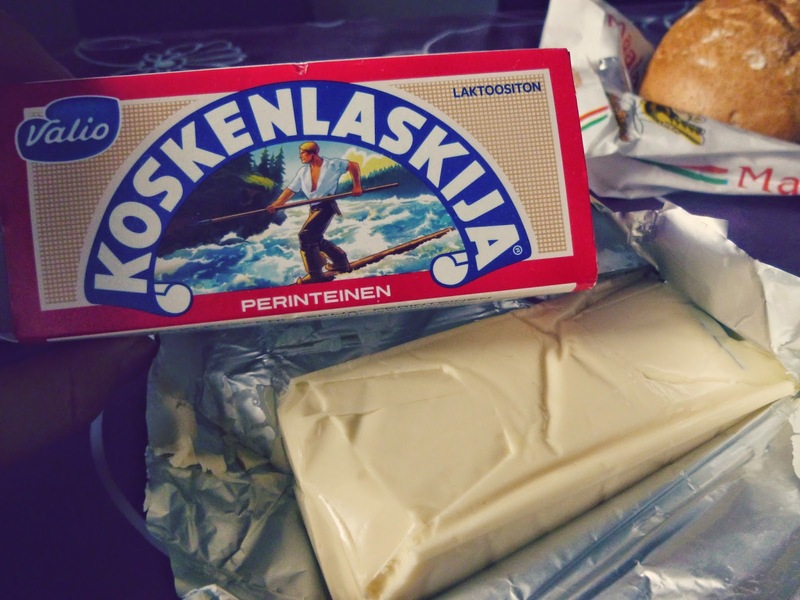 I'm just saying that Finland doesn't deserve its bad food rep and gets extra points for its packaging. Helsinki is a great city. It's really clean and very 'unthreatening'. We like it a lot, so much so that it's going to get its very own post: free things to do in Helsinki. It's great to have a house sit so near it. Without house sitting we would still have visited Helsinki, at some point, but we would never have been able to afford to stay so long here if we were staying in hotels/hostels etc. 1. 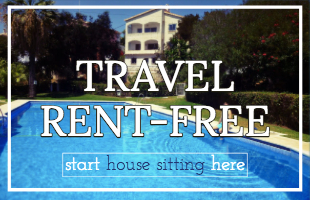 House sitting is free accommodation! 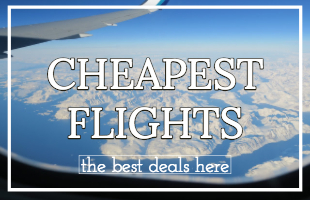 Finland is expensive! There is no getting around it unless of course, you spend $0 on accommodation. Just think about all the money you could save and how much Moomin merchandise you could buy instead. 2. The Home Owners will (hopefully) lend you some extra clothes! Finland is freezing. It's the furthermost we've ever been above the equator and with our 'hand luggage only' rule on flights we would have been stuffed! Luckily our Home Owners agreed to let us borrow their gloves/hats/clothes. Our Home Owners also picked us up from the airport and gave us loads of maps/ brochures and recommendations of the best places to go in Helsinki. Very useful! We enjoyed house sitting Finland it's not somewhere we would necessarily have gone to without house sitting (because it wasn't at the top of our bucket list), but I'm so glad we ended up there - that's truly one of the best things about house sitting: it gives you the opportunity to go to slightly off-the-beaten-path destinations that you wouldn't necessarily have ever gone to. 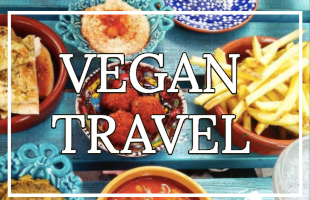 And those places will probably be your favourite ones! 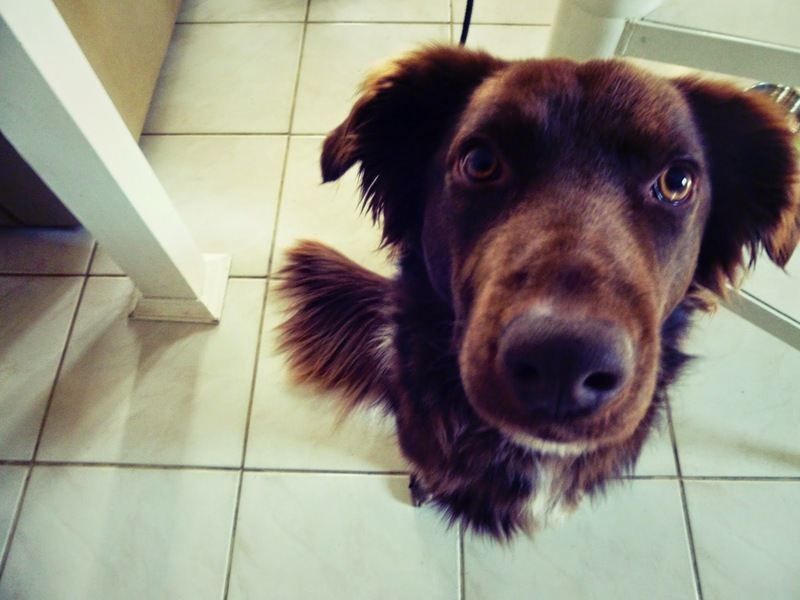 So do you fancy house sitting in Finland? Go for it! 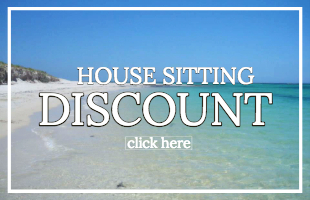 Don't forget your Trustedhousesitters Discount code!